Disney Live! is coming to town! 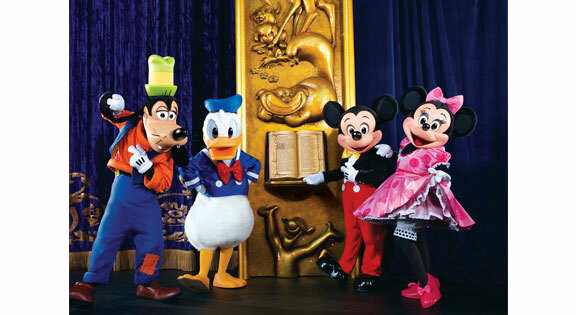 In this show the audience is invited to join Mickey, Minnie, Donald and Goofy as they embark on an unexpected quest to find a magical storybook hidden in Mickey’s attic. 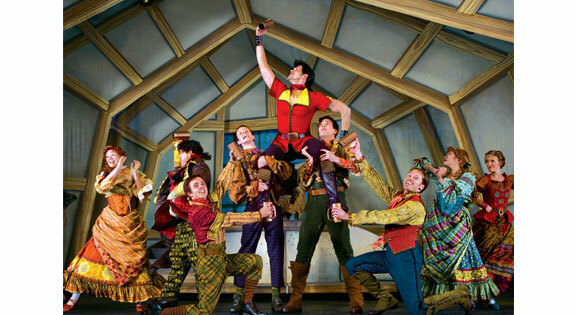 As the four pals curiously turn the pages, they magically bring to life the timeless fairy tale adventures of Snow White and the Seven Dwarfs, Cinderella and Beauty and the Beast. Featuring time-honored songs, such as Bibbidi Bobbidi Boo, Heigh Ho and Be Our Guest, as well as the stunning costumes and glittering special effects that we come to expect from Disney on stage, audiences will be captivated by these spellbinding stories performed live on stage.